Showing results by author "Edouard Kayihura"
For the first time, learn what really happened inside the walls of Hotel des Mille Collines. 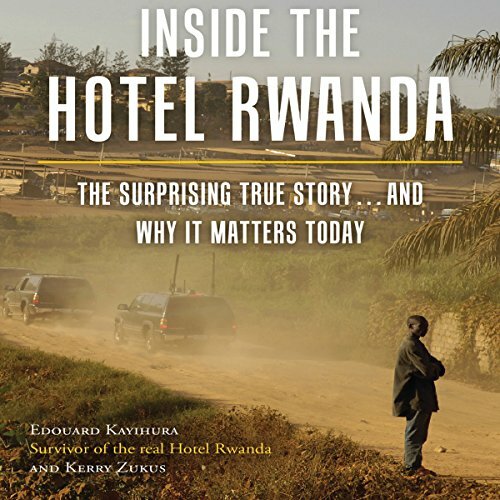 In Inside the Hotel Rwanda, survivor Edouard Kayihura tells his own personal story of what life was really like during those harrowing days within the walls of that infamous hotel and offers the testimonies of others who survived there, from Hutu and Tutsi to UN peacekeepers. Kayihura writes of a divided society and his journey to the place he believed would be safe from slaughter.